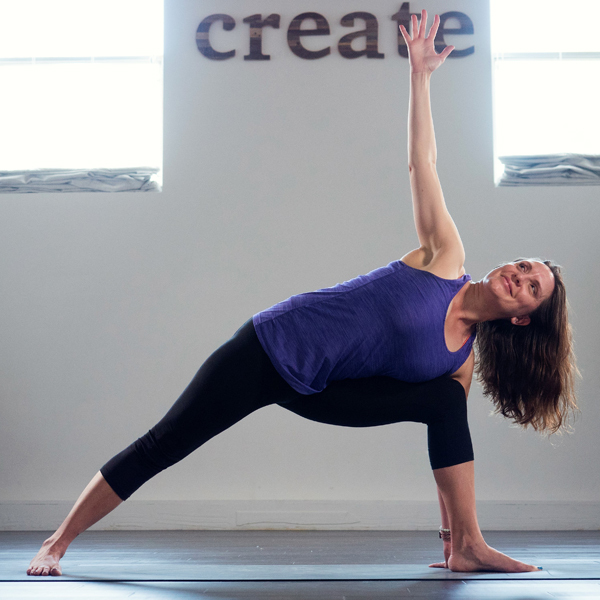 With her degree and experience in Early Childhood Education and her 200- hour yoga certification, she knew that teaching kids yoga was meant for her. The wide range and versatility of yoga makes it perfectly suited for all people regardless of age, so it is exciting to have opportunities to share it with children! She is especially interested in the energizing, healing, refining, and spiritual aspects of yoga and meditation, which she brings into any class whether she is teaching with corporate employees, adults of varying abilities, or children. Being a yoga instructor has brought her abundant joy and she is very grateful for having these opportunities in her life.